Firming Toner hydrates your skin while firming and toning to provide an anti-aging solution that rebuilds youthful skin. It’s just the refreshment your skin needs to stay energized and in a youthful state. 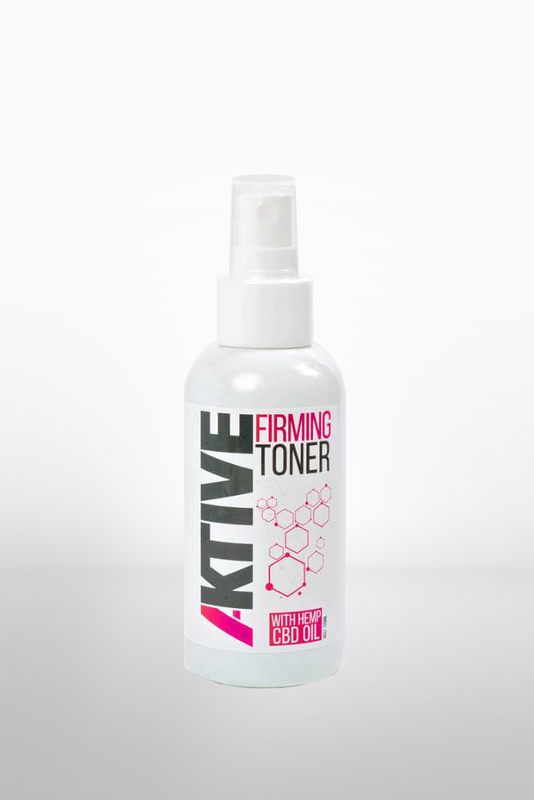 Firming Toner hydrates your skin while firming and toning to provide an anti-aging solution that rebuilds youthful skin. A proprietary blend of Hemp Derived CBD, Witch Hazel, Aloe Leaf and Retinyl Palmitate is just the refreshment your skin needs to energize the skin to a youthful state. Lightly saturate a cotton ball with the Firming Toner and wipe away residue dirt and oil leaving the skin revitalized. Avoid contact with the eye.